Google+ Adventures with Baby Boo Bear: Tushie Talk Tuesdays: What's in our stash? This can't be covered in one post! You would be reading for days! 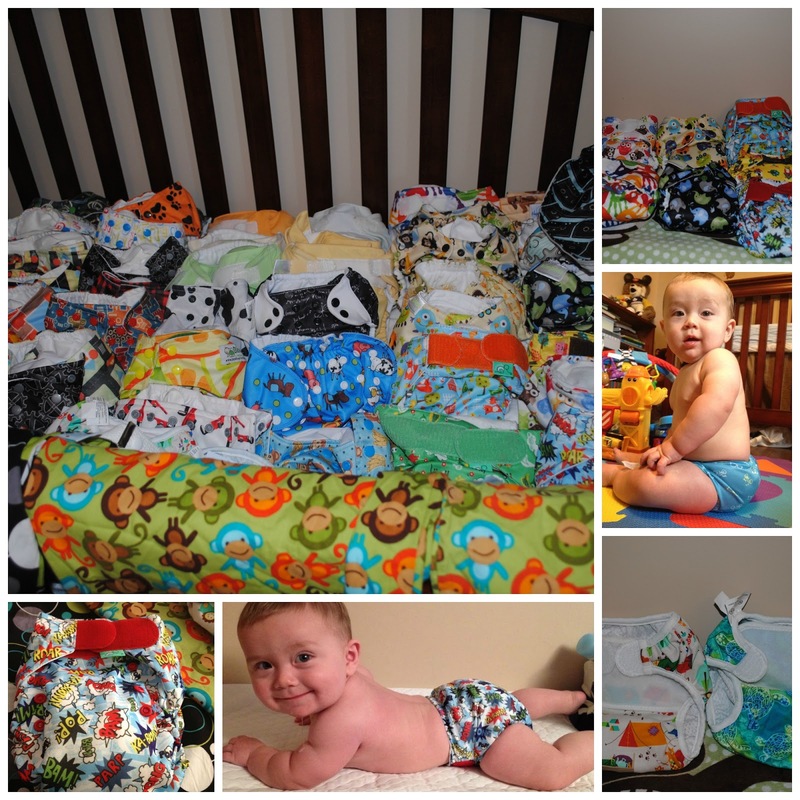 I've decided to do a mini-series of posts for the next 9 weeks of "Tushie Talk Tuesday's" all about our stash! I will be telling you what I like, don't like about each diaper. If there is a reason I prefer one brand to another and if I have any tips or tricks I have for each brand. Annnddd of course there is always the possibility I may acquire new brands to include (although I have been forbidden from any more fluff).